An old friend sent me this Youtube clip of a concert we attended back in high school. At the time I had never heard of Fleetwood Mac or Peter Green. They were the opening act and, not surprisingly, I have now forgotten who we went to see. So much of our musical experience resists explanation. Take this track, for instance. As soon as it’s over, I want to hear it again. Why? No idea. The other night, as we headed home after having dinner at a Mexican restaurant I first went to when I was about his age (Nuevo Leon, 1515 W. 18th St., Chicago), my (23-year-old son) Alex slid these guys into the dashboard CD player. 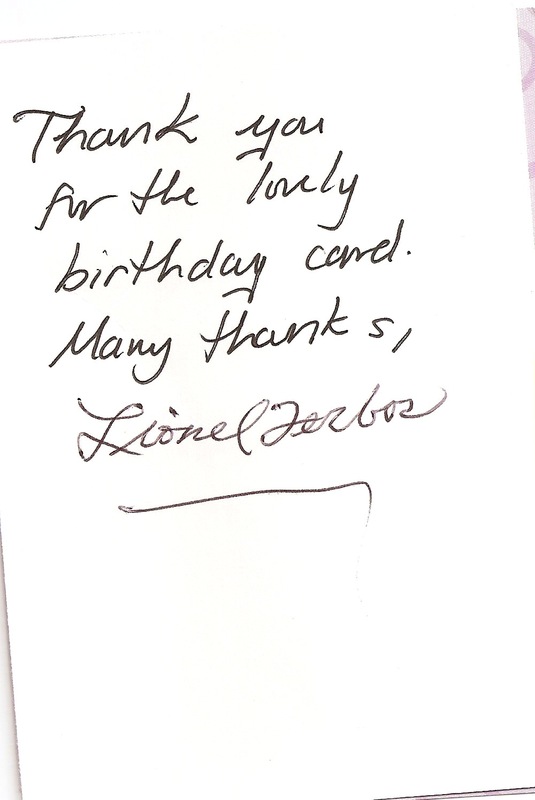 What an unexpected delight it was to receive, in yesterday’s mail, a note from New Orleans trumpeter Lionel Ferbos, the world’s oldest performing jazz musician (previously mentioned here and here), thanking me for the card I sent him for his 100th birthday. How’d you get along without this? Every day I look forward to turning on my computer to see what the clip of the day is. I love what you are doing. Keep it up. And several musicians have checked in, responding to messages letting them know they were being featured here. How kind of you to send me the info. At 4 P.M. on a Sunday, thirteen hundred people assembled in the Drill Hall to hear the piece, variously standing, sitting, or lying on the floor. First came an awakening murmur: one group of performers exhaled through horns and cones; others rubbed stones together and made whistling sounds by whirling tubes. Then one member of the ensemble—Schick, perched above the entrance to the Drill Hall—delivered a call on a conch shell. With that commanding, shofar-like tone, the sound started to swell: tom-toms and bass drums thudded, cymbals and tam-tams crashed, sirens wailed, bells clanged. It was an engulfing, complexly layered noise, one that seemed almost to force the listeners into motion, and the crowd fanned out through the arena. It is tricky to write about an event such as this. Because both ensemble and audience were in motion, no two perceptions of the performance were the same, and no definitive record of it can exist. Furthermore, anyone who ventures to declare in a public forum that “Inuksuit” was one of the most rapturous experiences of his listening life—that is how I felt, and I wasn’t the only one—might be suspected of harboring hippie-dippie tendencies. The work is not explicitly political, nor is it the formal expression of an individual sensibility, although John Luther Adams certainly deserved the ecstatic and prolonged ovation that greeted him when he acknowledged the crowd from the center of the Drill Hall. In the end, several young couples seemed to deliver the most incisive commentary when, amid the obliterating tidal wave of sound, they began making out. As I mentioned on this date last year, the first time my wife Suzanne and I went out together (September 1974, Chicago’s Jazz Showcase), we saw the man who put the sui in sui generis. How often do you get to say “Happy 100th Birthday”? As I learned the other day from WKCR-FM’s Phil Schaap, who’s been encouraging folks to send this guy a birthday card (I mailed mine yesterday), the oldest performing jazz musician, trumpeter Lionel Ferbos, who plays at New Orleans’ Palm Court Jazz Cafe, turns 100 on July 17th. Birthday greetings can be mailed (remember mail?) to 5543 Press Dr., New Orleans, LA 70126. Here’s another take on the blues. You are sending out some great stuff at all times. . . . It’s always interesting, and the one you sent out today, Onmutu Mechanicks, was especially cool, since I hadn’t ever crossed their path. Some folks sing when they speak. I think there are certain aspects of music which do not have any equivalent in speech, in particular the pulse of music, the steady rhythm, and its synchronization with movement. With all due respect to Dr. Sacks (whom I admire greatly), I think maybe he should get out more often—to, for instance, churches in Harlem. 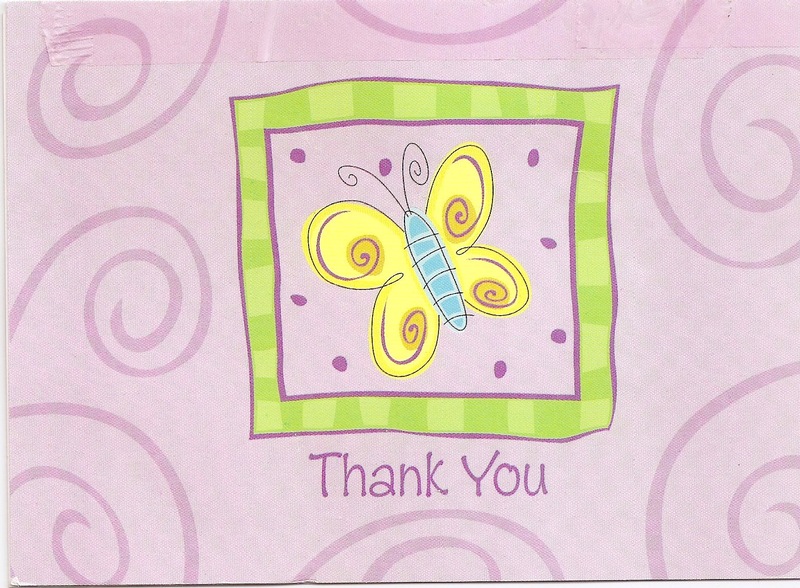 Thanks and despite its brevity it is quite touching. When you’re young you can’t imagine that the things that make your life sing won’t always be there. Then you get older. And they aren’t.